Looking for a pre-owned Jeep SUV to tackle South Beach and the rest of the terrain Florida has to offer? Look no further than Spitzer Chrysler Dodge Jeep Ram Homestead in Homestead, Florida. The off-road is no issue in the sunshine-loving Jeep Wrangler, while the Jeep Cherokee gives drivers comfort and style on any road they might tackle. 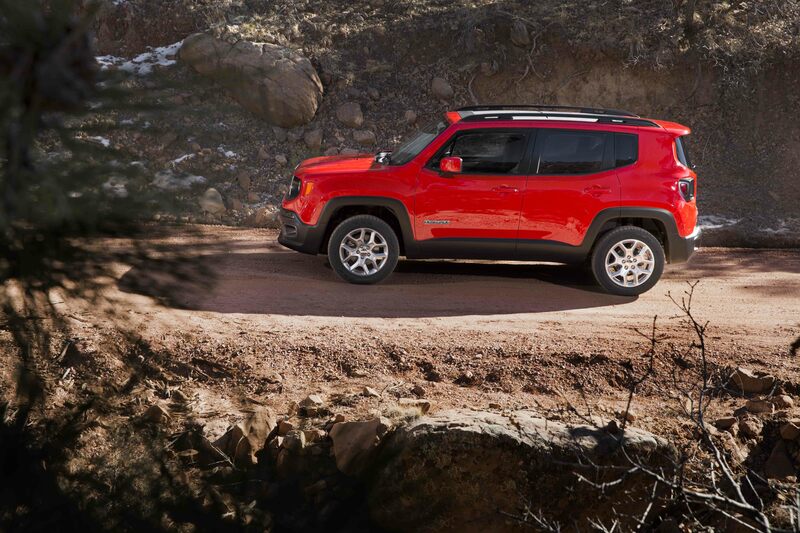 At our dealership we've also got a pair of compact SUVs in the Jeep Renegade and Jeep Compass, each ideal for morning commutes and off-road journeys alike. Discover more to love about our used Jeep SUV lineup today in Homestead, FL! Find a used Jeep model at your local Homestead, FL Jeep dealership. 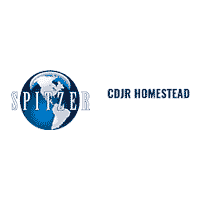 Spitzer Chrysler Dodge Jeep Ram Homestead in Homestead, FL is staffed by a friendly and knowledgeable sales team who knows the ins and outs of Jeep SUVs better than most. From touring our lot and showroom to getting you the information needed to make an educated purchase, Spitzer Chrysler Dodge Jeep Ram Homestead has your back. Swing by our location today to schedule a Jeep test drive! Spitzer Chrysler Dodge Jeep Ram Homestead in Homestead, FL is also here to help you navigate the financial process of buying one of our incredible pre-owned Jeep SUVs. What you're gaining in a quality pre-owned vehicle your leaving behind in a high price tag. Allow our finance professionals to work with your credit history and assess your trade-in value to find a price that stays within your budget. Contact our finance center in Homestead, FL today to get the process started!